Building brands to enhance your personality. Sodium offers simple branding solutions. Brand identity decides how your business is recognised and understood by your audience. Sodium adds an extra pinch of creativity to develop a unique brand identity and a winning brand strategy to capture your unique style. Through an initial consultation, I will listen to you and hear your vision and heart for your brand. After our initial meeting we will discover whether we are perfect match, we'll move on to the next phase of our exciting time working together developing a creative branding strategy. Through an extensive workshop I’ll determine your branding needs. Next , I’ll take everything I gathered to build a brand. 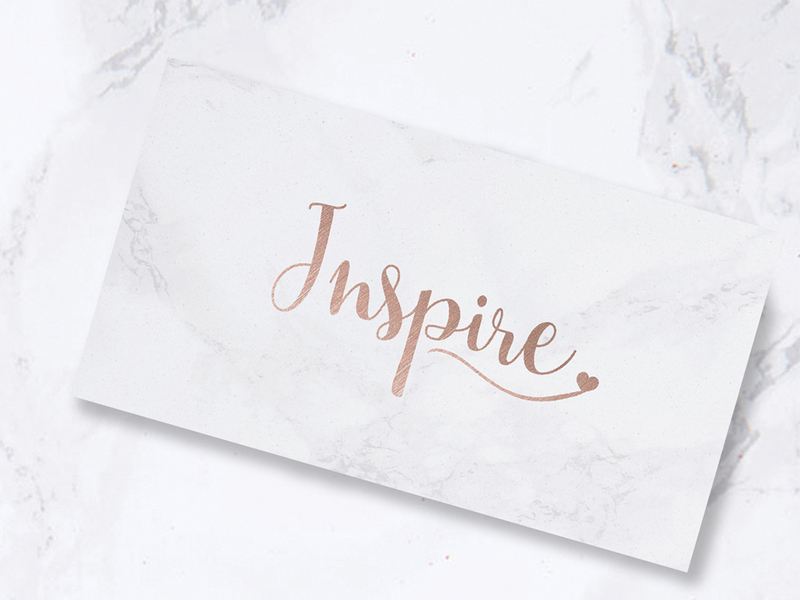 I don’t want to reinvent you; but want to identify and celebrate your best bits, connecting them up to invigorate your brand’s identity bringing direction to the look and feel of your brand. Through my innovative branding solutions I will make your brand’s personality come to life and help you translate it in all your digital formats and literature. You will be sent a copy of your brand guidelines. If you require any additional branding services I will be happy to assist or point you in the right direction. Sodium gives away 20% to charitable causes.